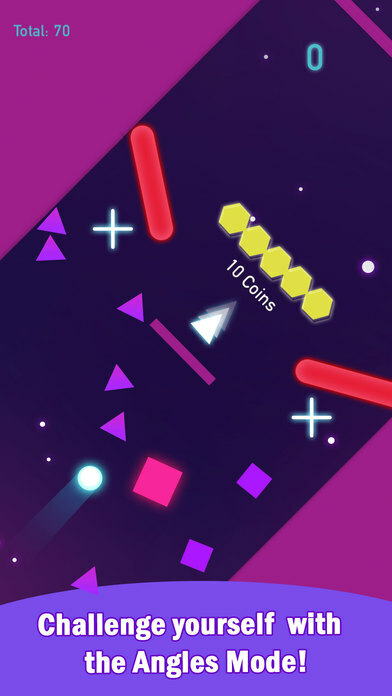 Collider Shapes is a game of dodge. 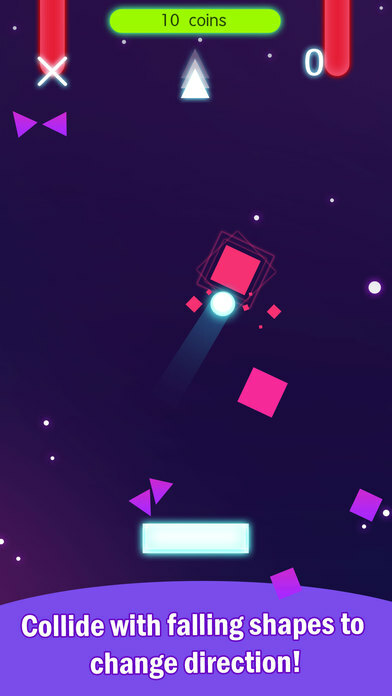 Make the white ball dodge the collider shapes and move it through to the next level. Tap the screen to make the white ball move. 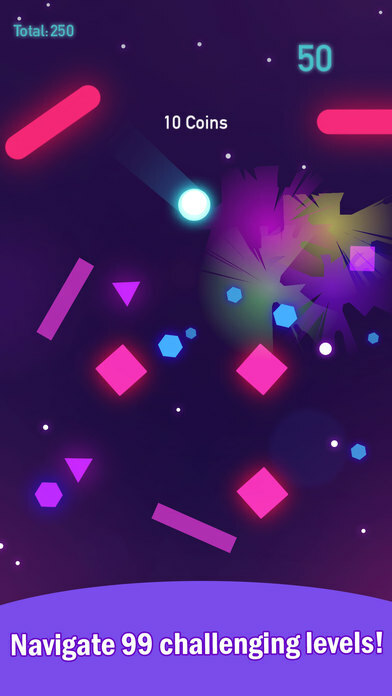 Bump into the collider shapes and you will survive. 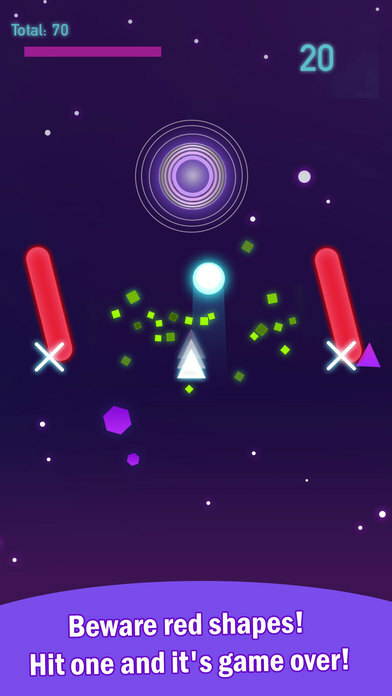 Beware of the red enemies as the collider shapes may bump the white ball off course and right into the path of them. If that happens it’s game over and you will have to start all over again! Use the green and orange power ups to earn more points. Use your points to unlock all of the game modes. 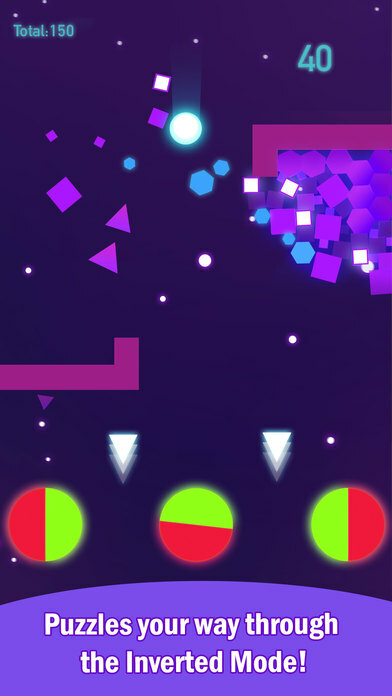 The white ball can also collider with the purple portals to make it move through the levels faster.